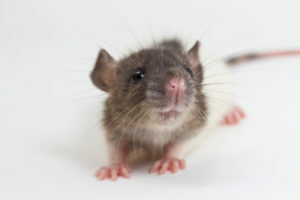 At Critter Control® Tampa, our specialty is keeping you and your family safe from harmful critters like rats. But did you know that we can also provide you with commercial rat removal? Rats don’t just like the warmth and safety of private homes; your business is just as safe and welcoming to them. When you enlist the help of Critter Control® Tampa, you’ll get the highest quality of service this industry can offer. With our knowledge and state of the art technology, we can rid your business place of rats quickly and without interrupting your workflow. Not to mention, we’ll repair any damages they may have made to the infrastructure of your office building. To learn more about our commercial rodent removal services, or to schedule your free consultation, call us today at 813.948.0870.